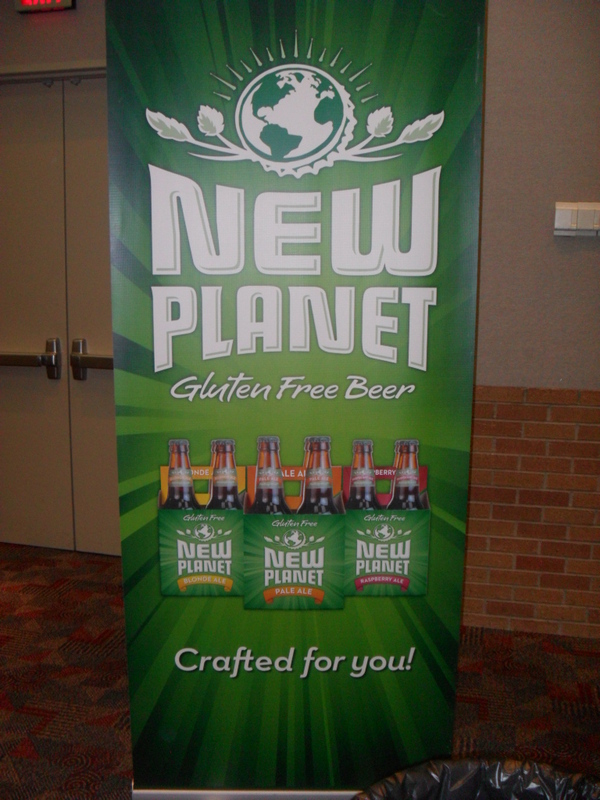 Another Gluten & Allergen Expo has come and gone. See last year’s post here. 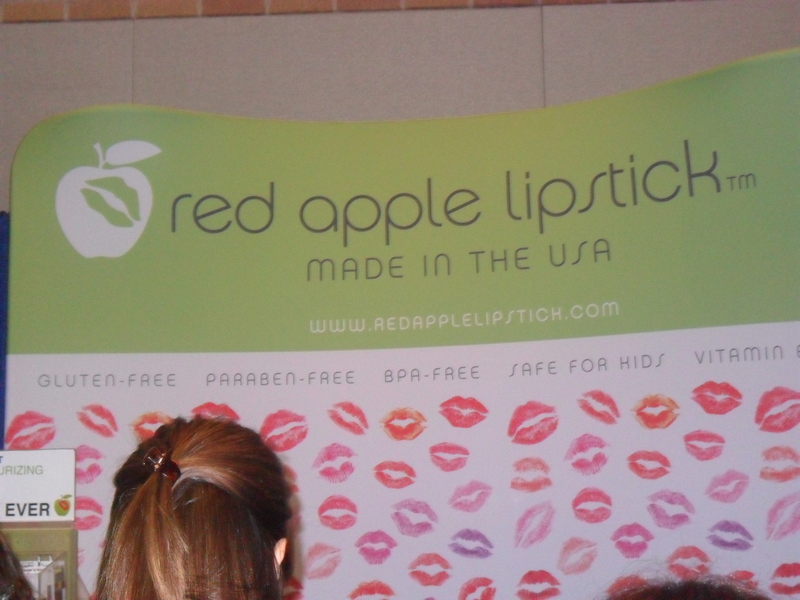 This was the 3rd Expo that has taken place in Dallas, and it was another success! For those who may not have heard about it, it’s a place where vendors gather to show off their gluten and allergen free fare. There are several local vendors along many from all over the country. With people getting diagnosed left and right and it becoming a diet-fad (sadly), this is the industry to be in. This market is booming like gluten0free hotcakes. If you read my about page, you know that I was diagnosed with Celiac disease when I was 18 months old, so this ain’t my first rodeo. 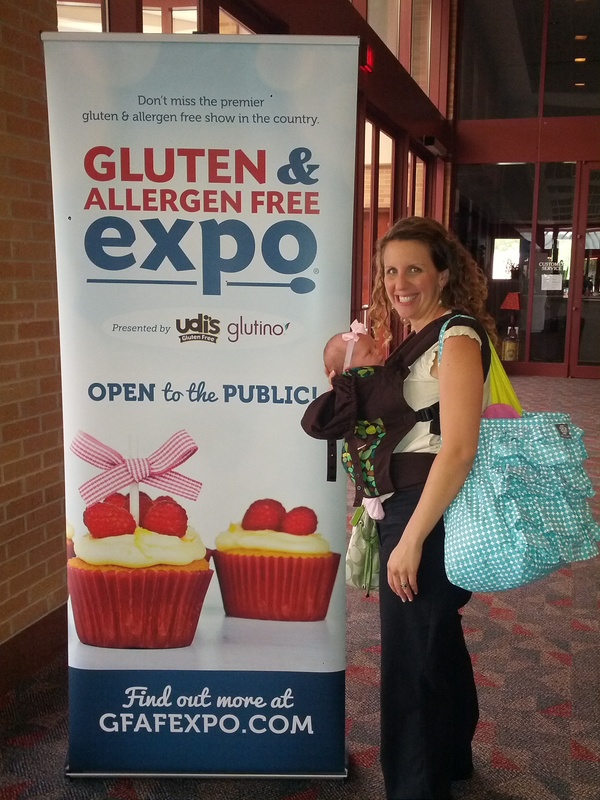 Having been through it all makes me a huge supporter of the education of gluten and celiac disease. This year was a bit different for me, though, since I am doing the Paleo lifestyle (most of the time) and nursing (dairy bothers Sophia). Eating Paleo has made me feel even better than being just gluten-free, so I didn’t really indulge in too many of the food samples. I did, however, throw down some gluten-free ciders and beer. I don’t really care for beer but since I am no longer pregnant, it was fun to indulge. 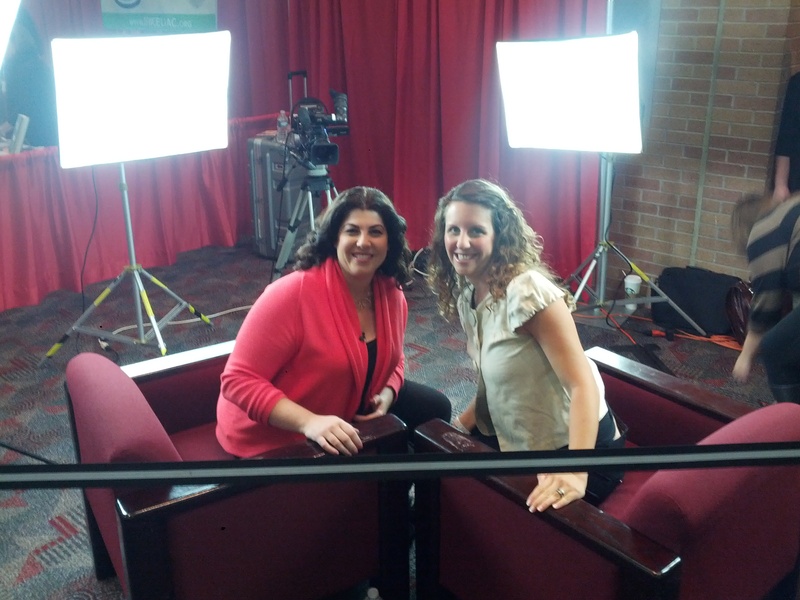 The highlight of the Expo for me was getting interviewed by the founder, Jen Cafferty. She is such a sweetheart and we love when her and her husband, Tom, come into town. We have spent fun times with them from doing Texas line dances to sharing Josh’s homemade moonshine. We always look forward to them coming to the great state of Texas, so when Jen asked if she could interview me, I was honored. 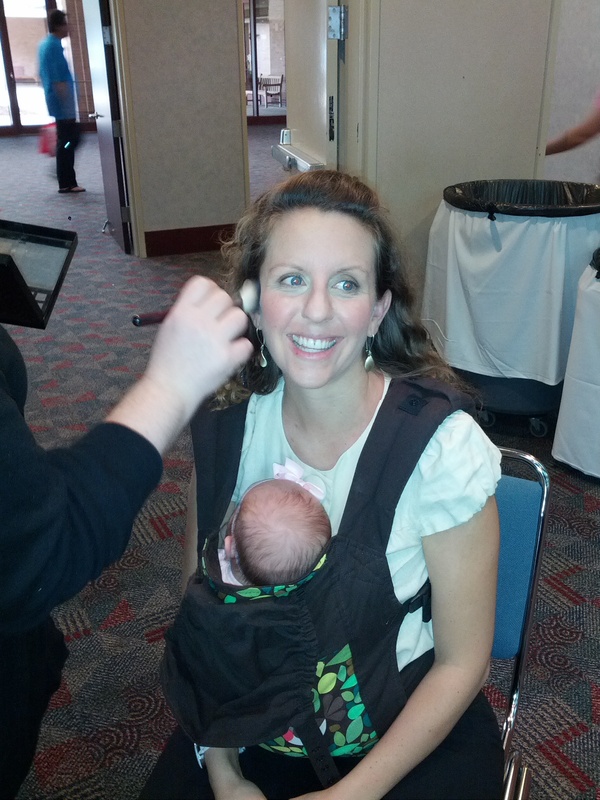 Who doesn’t love getting their hair and makeup done? Jen wanted to do a segment about eating gluten-free around Dallas, and since she knows about my blog and how long I’ve ‘been on the GF scene,’ she wanted to interview me. I basically came up with five to six restaurants of various cuisines to talk about. They all offer gluten-free, but I couldn’t help throw in a few Paleo restaurants…since gluten/grain-free (and several other allergens) are what Paleo is all about. Bavarian Grill: Authentic German fare, complete with schnitzel and live music from a polka band. Kenny’s Italian Kitchen: Italian done right, with gluten-free bruschetta, chicken parmesan, and pasta from Local Oven. Asian Mint: Who can pass up some delicious Pad Thai, spring rolls, and sushi? Not this gal. Fireside Pies: Gluten-free pizza with not-your-traditional-toppings, made from crusts out of Austin-based Smart Flour Foods. HG (Hunter Gather) Sply Co.: Hello, Paleo! This place is gluten-free on steroids and sources there meats and veggies locally. Score for this mama! Company Café: Gluten-free done right, with fried chicken, pancakes, and a plethora of decadent desserts. It wasn’t totally about the food, though. There were education classes on both days and I’m proud to say that my dear friend, Casey from Purely Thriving, taught four of them with amazing feedback. Apparently the girl from Kyra’s Crave Bakeshop and the two-time winner of Food Network’s Cupcake Wars, also did a presentation. 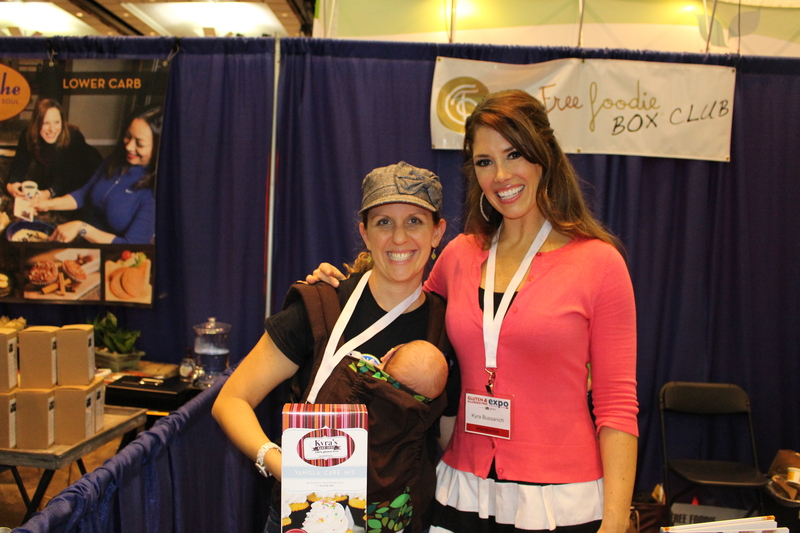 Let me just say, I finally know what it feels like to see celebrities in the gluten-free world and become giddy! I couldn’t believe she was actually there in the flesh. I asked if anyone recognized her, and she said mainly just 12 and 13 year old girls…hmm what does that say about me!? I was also excited to finally cash in my gift card to Red Apple Lipstick (out of Houston), and be able to indulge in gluten and paraben free makeup that I feel safe wearing. *Remember, if you have an allergy or sensitivity, you need to watch what products you put ON your body along with inside of it. 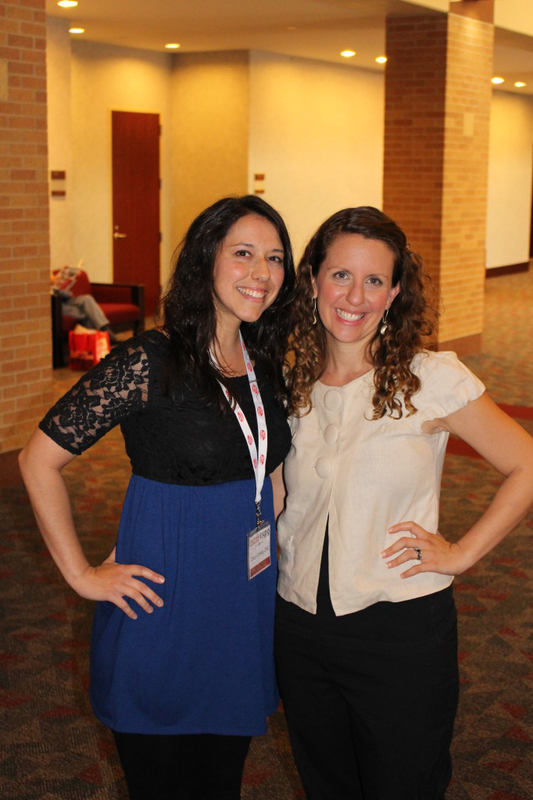 Another fun moment was running into two gluten-free bloggers from right here in Dallas. 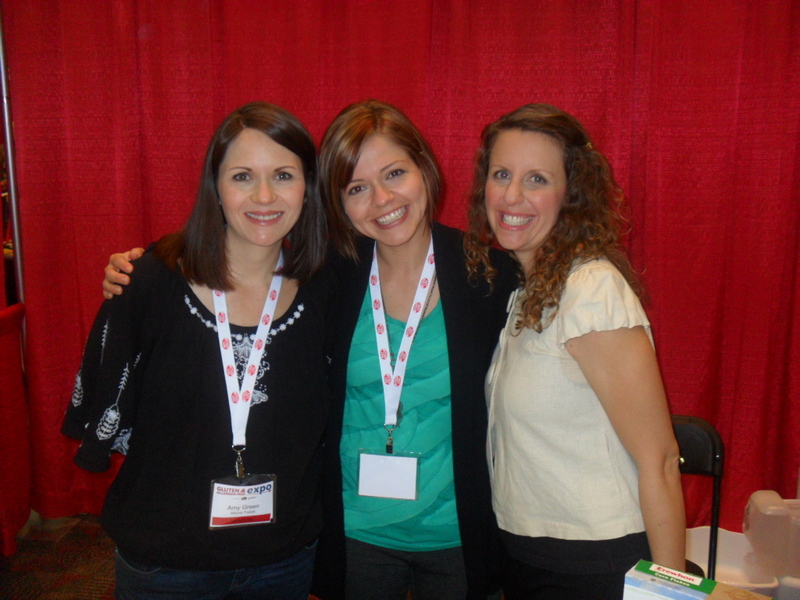 Amy Green (left) has the blog and book, titled Simply Sugar and Gluten Free, and Alta Mantsch (middle) has the blog, Tasty Eats at Home. They are both delightful girls who have some very tasty recipes on their sites. This Expo will be travelling to seven different cities, including Dallas, next year, so check to see if one is coming to you-it’s totally worth it! Getting back to the food, let’s finish the rest of this post with some more pictures of vendors and products, since that’s the important part of these events. 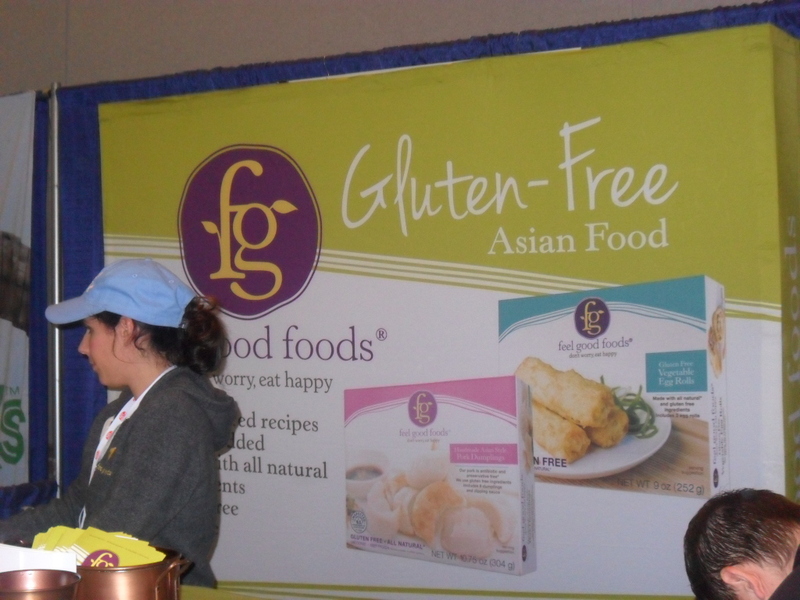 Here were some yummy gluten-free eggrolls from Feel Good Foods. 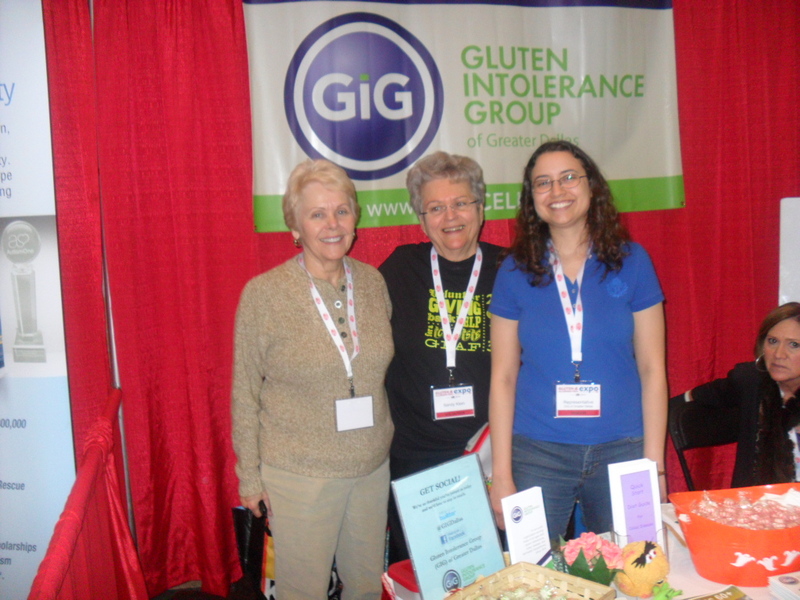 These are a few of our lovely ladies of the Gluten Intolerance Group of Greater Dallas, including our president, working the booth. 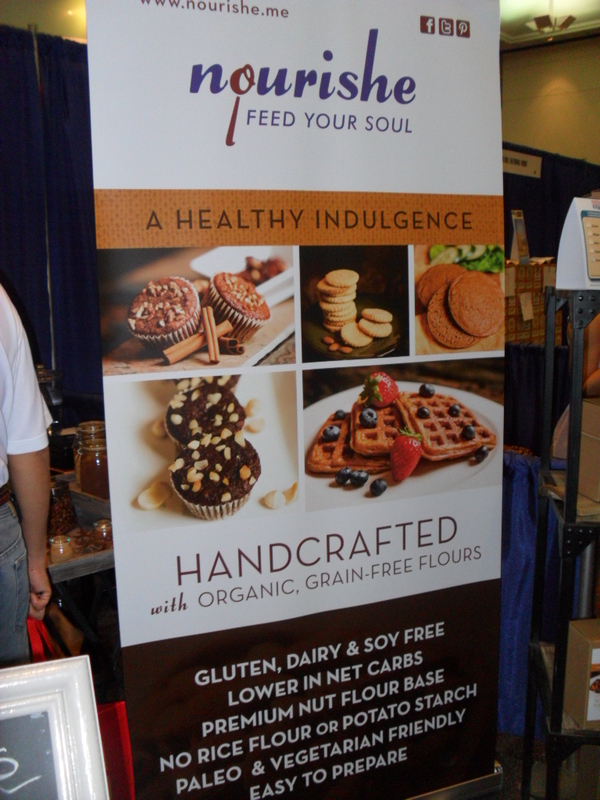 Of course Unrefined Bakery and all their gluten and grain-free goodness were there, since they are out of Dallas. See my post about them here. 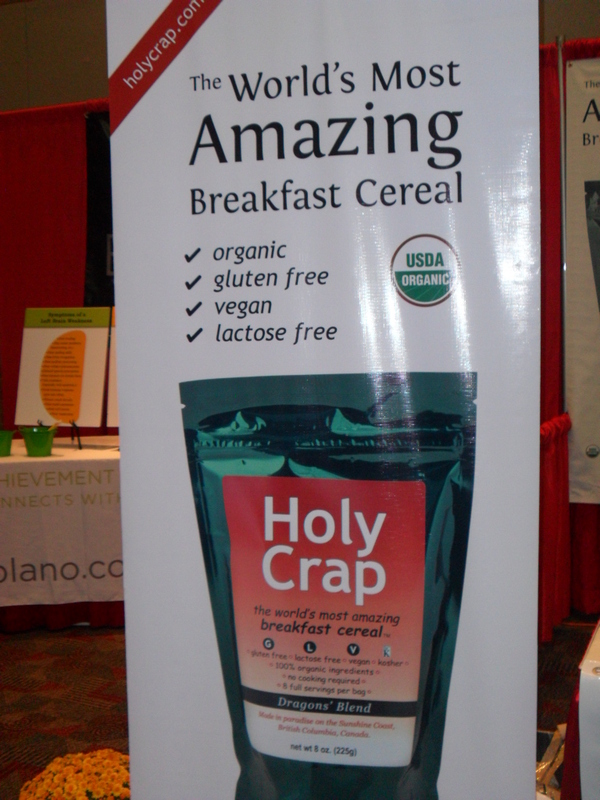 Love the name of this company…Holy Crap it’s gluten-free! 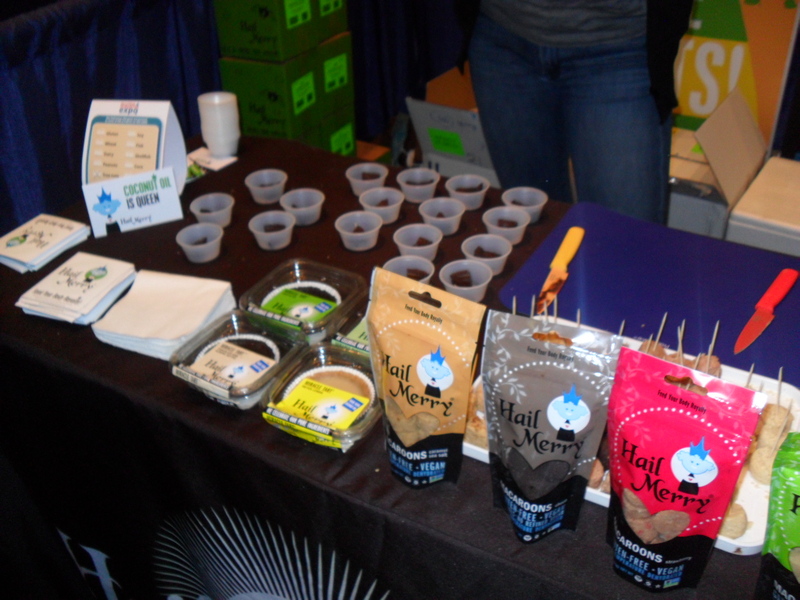 I couldn’t pass up taking a shot of this booth, though I sadly didn’t get to sample anything. I was in heaven when I spotted this booth from afar. Ya’ll know I love me some raw/vegan/gluten-free tarts and goodies from Hail Merry, based right here in Dallas. Last but not least is Nourishe, a new company offering Paleo goodness in the way of sandwich thins, cake, waffle, and muffin mixes. There will be a post/review of the sandwich thins I picked up after talking with the owners. 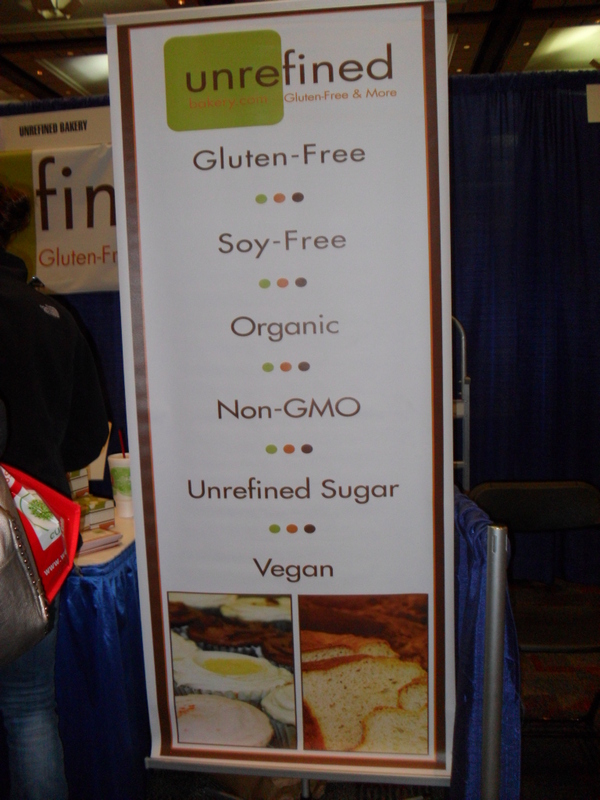 There you have it-my recap of the 2013 Gluten & Allergen Free Expo. Did you make it to this one, or is there one coming to you next year, and now you’re Jonesing to go? I promise a venture there will be worth your while!